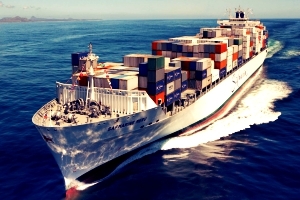 SHIPPING AND MARITIME LAW - Law Firm in Nigeria - Lawyers in Nigeria. Our Shipping and maritime law practice focus on transactional and litigation matters for clients across the world and in Nigeria. We act for clients across the spectrum of the maritime industry including shippers, carriers, ship owners, stevedores, energy companies, cruise lines, non-vessel-operating common carriers, salvage companies, shipyards, and insurers. Regulatory compliance and legal due diligence services. 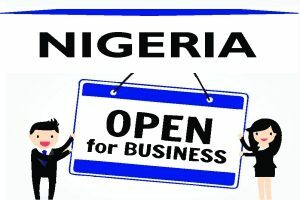 We are shipping and maritime lawyers in Nigeria. To learn more about how we can help you with shipping, and maritime legal services email us at lexartifexllp@lexartifexllp.com or call +2348039795959.